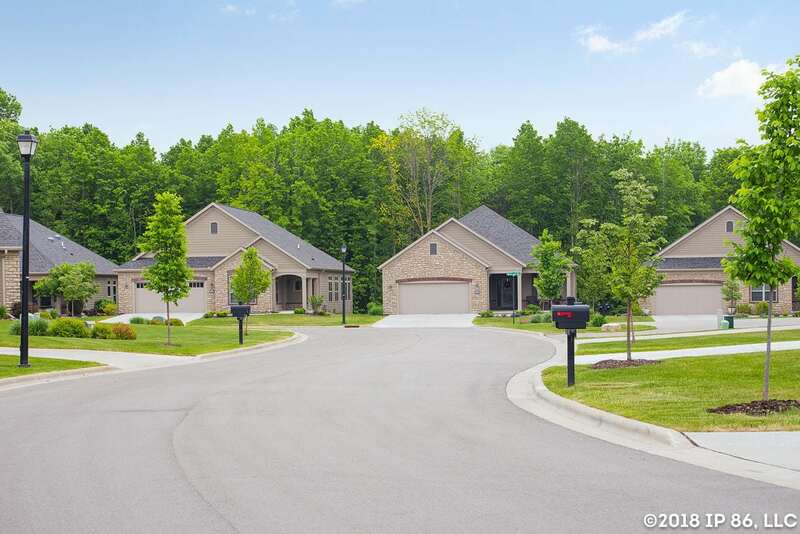 Woods Edge, a carefully planned condo-style community, is surrounded by nature and conveniently located close to Hwy. 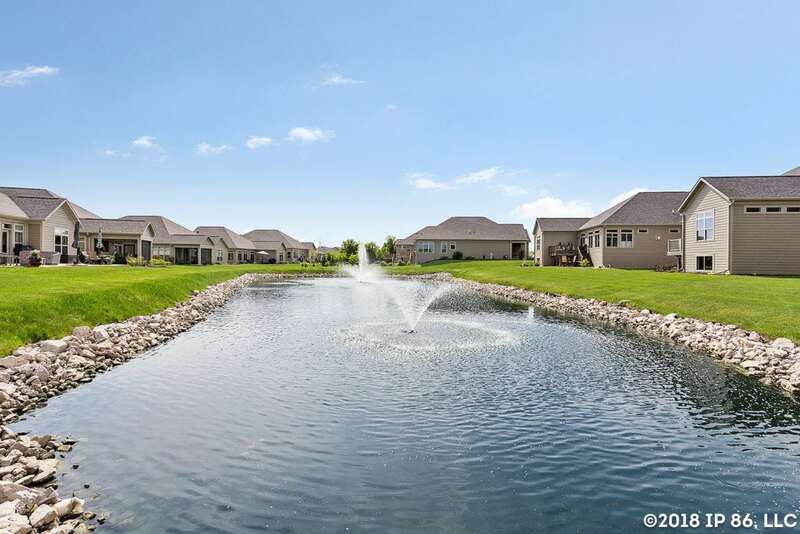 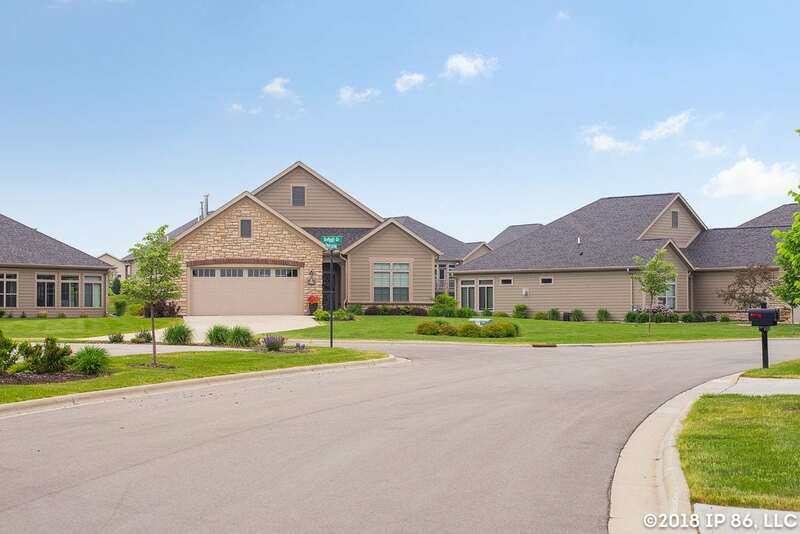 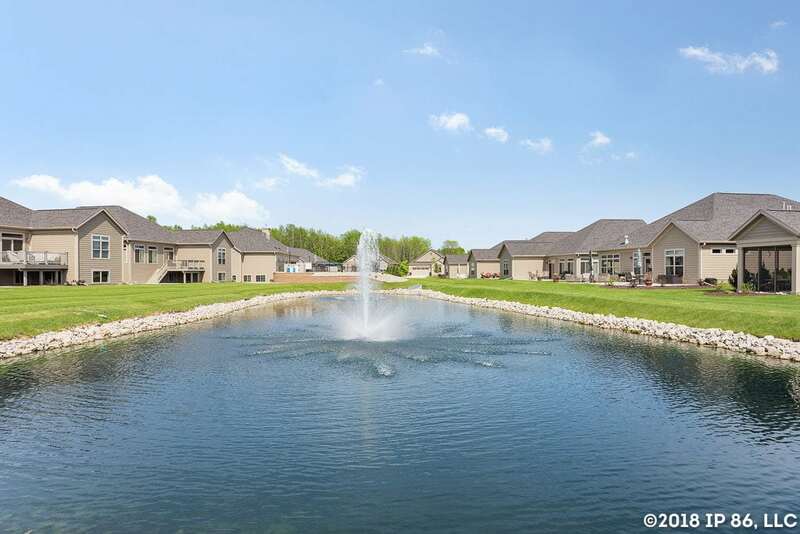 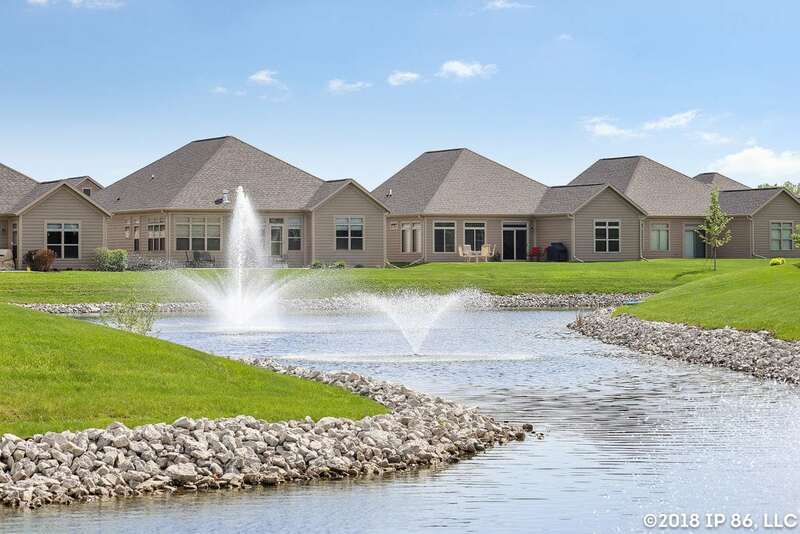 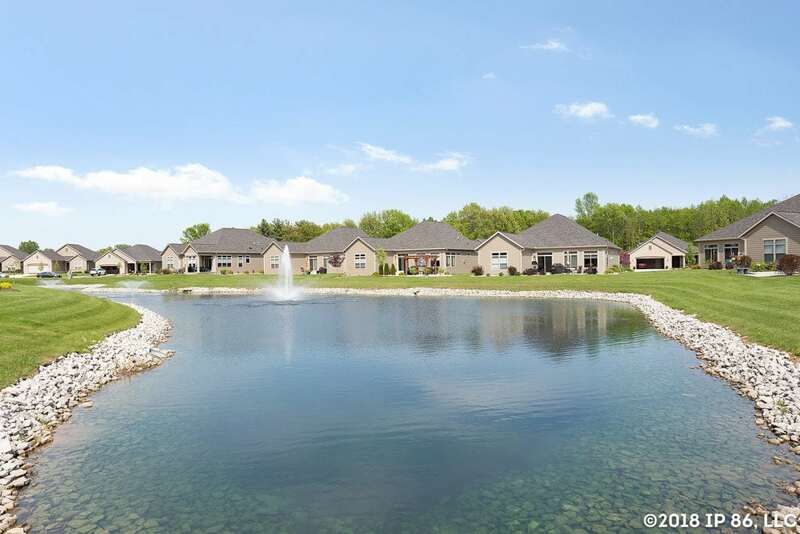 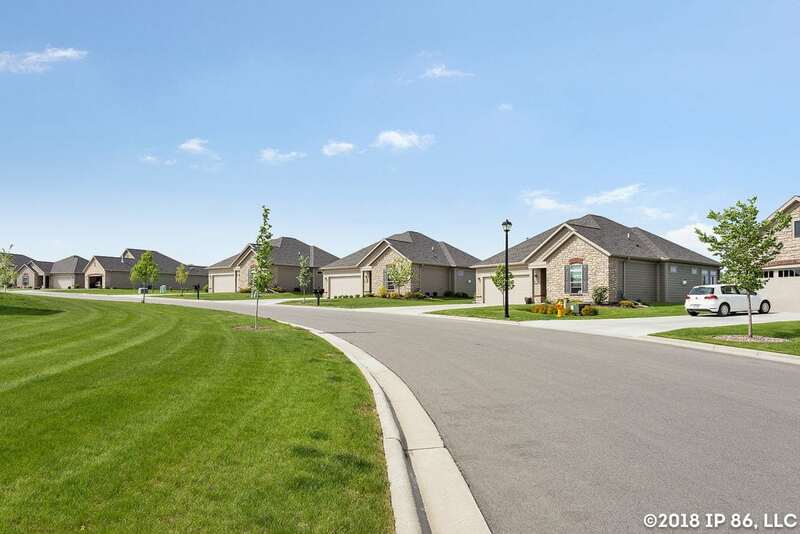 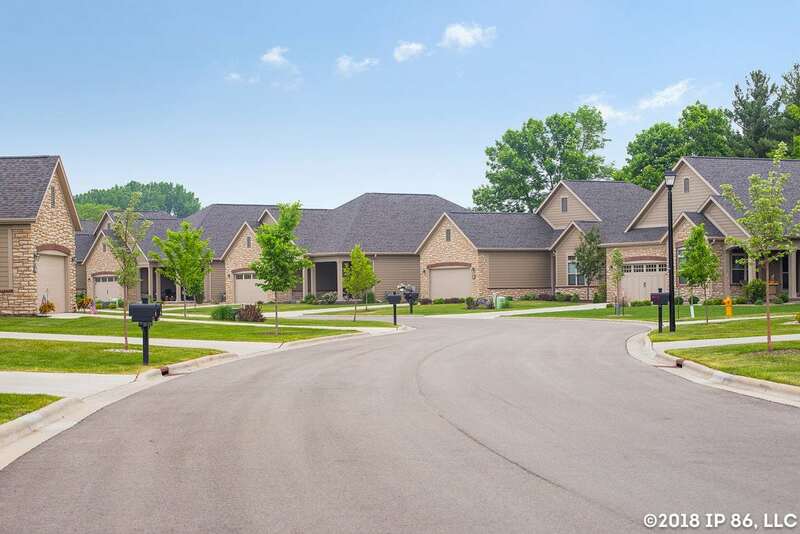 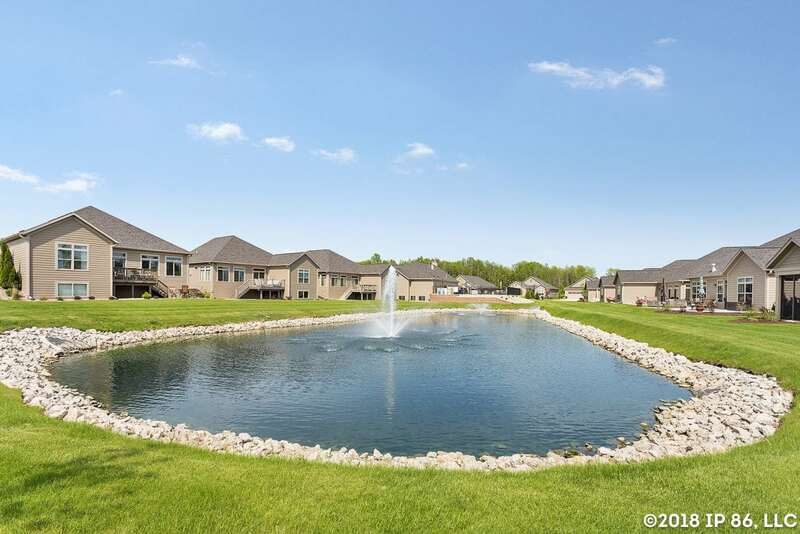 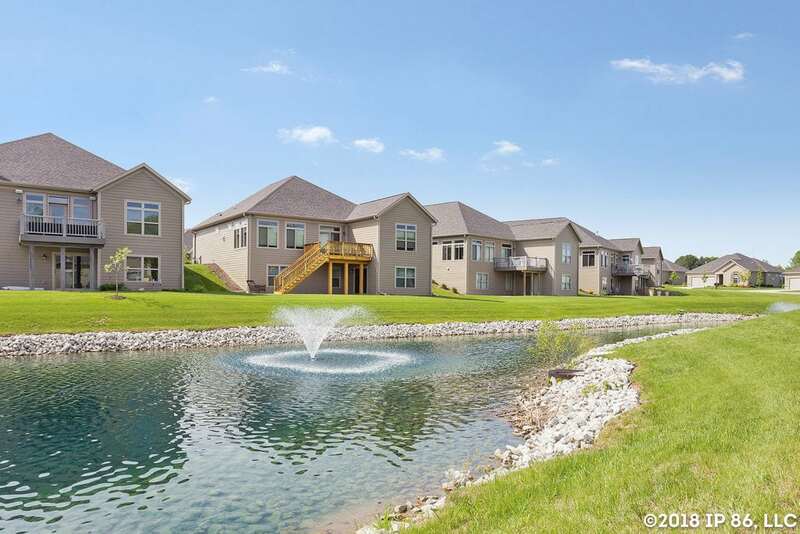 41, just minutes from all the amenities of West De Pere. 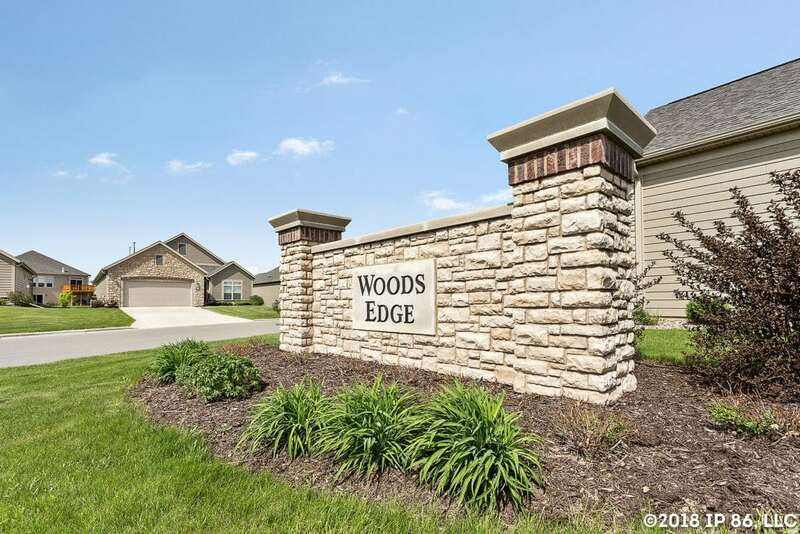 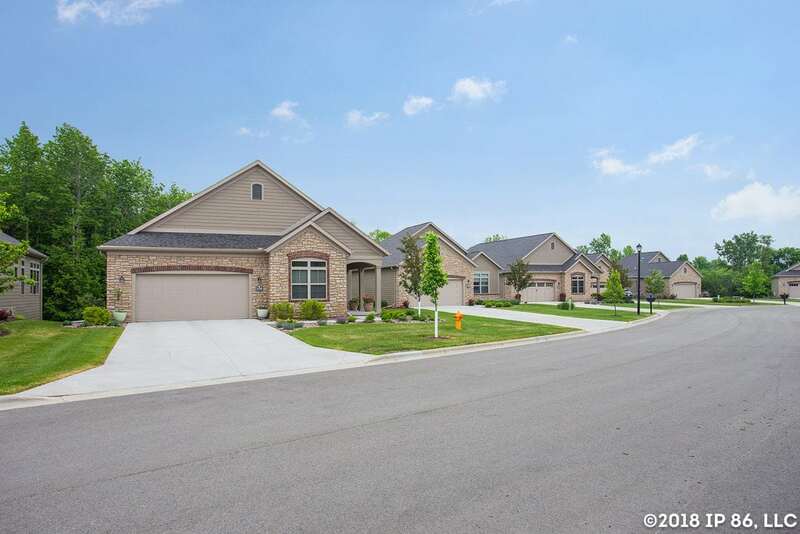 Woods Edge offers five modern, open and bright floor plans with rich stone and wood exteriors. 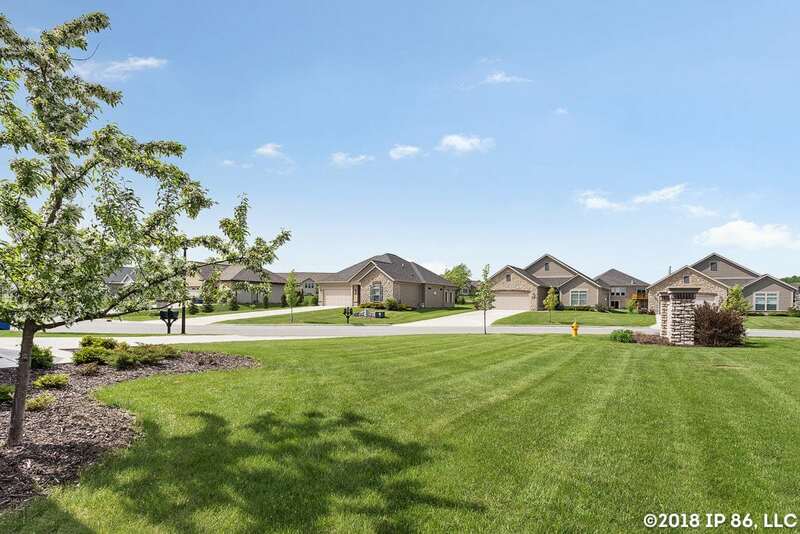 The homes feature spacious master suites, fireplaces and high ceilings and are available with and without basements. 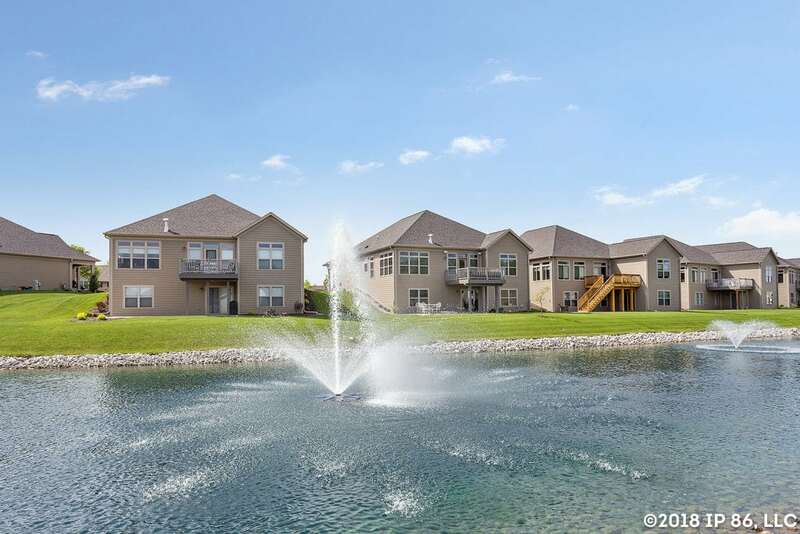 Options like sun rooms and upper level bonus suites are available on most models. 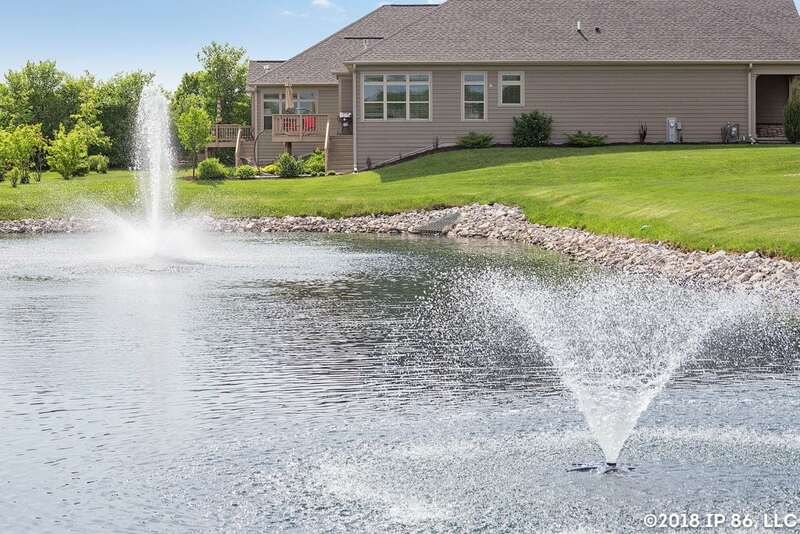 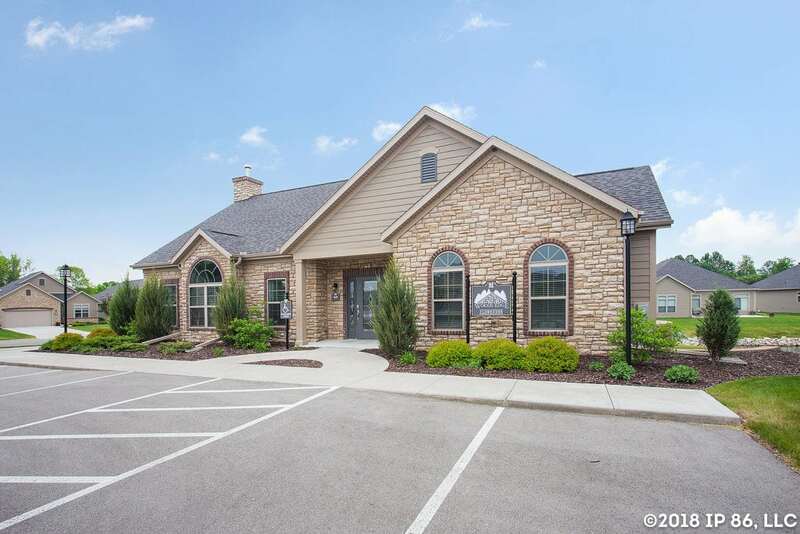 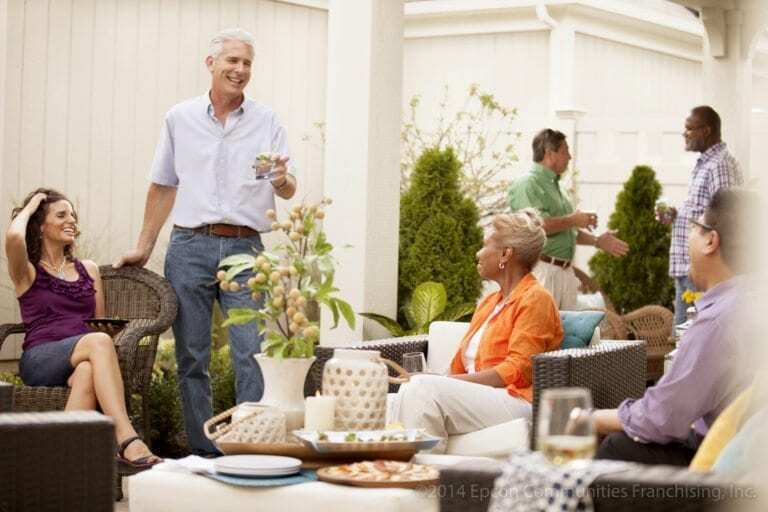 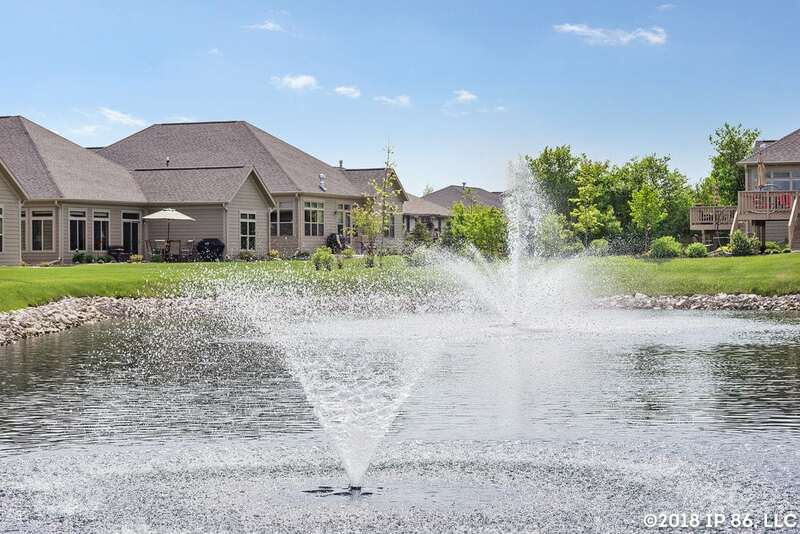 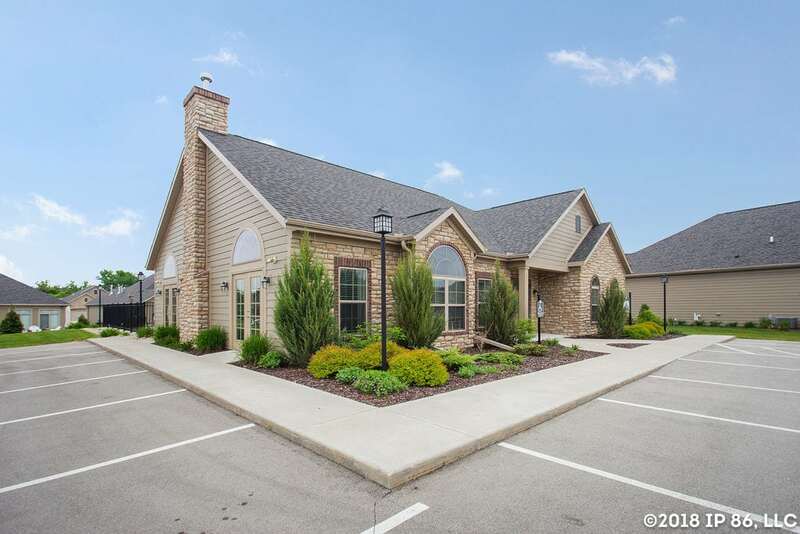 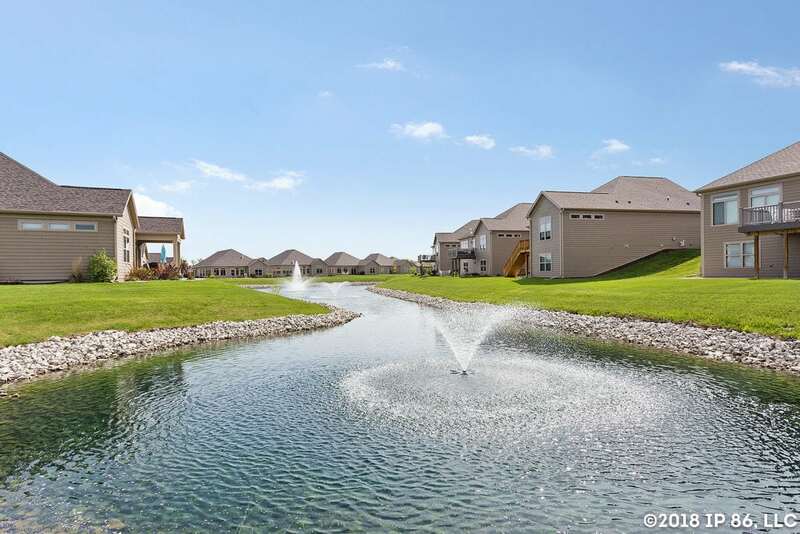 At Woods Edge, buyers own their home and lot, while enjoying HOA provided services such as lawn care, shrub trimming and snow removal, leaving more time for fun. 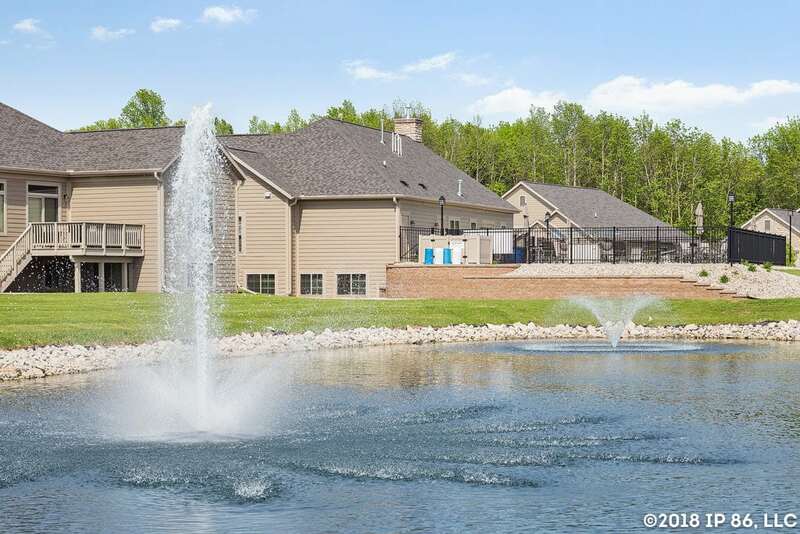 Community amenities such as a clubhouse with a fitness center and heated outdoor pool will make “home” feel a bit more like vacation.